Check them all out before you vote! This podcast is an interview conducted by Volacci CEO Ben Finklea with Michael Spinosa, CEO of Unleashed Technologies and Ben Thomas, Development Manager at Unleashed Technologies. The Woodhouse Day Spa won the 2013 Blue Drop Award for Best Drupal Website of the Year. That’s right, voting is officially open. Call your friends, call your neighbors, your co-workers, yes….even your enemies. Tell them all to vote. Because it’s everyone’s right to do so. This is a free country and we want as many people to see these beautifully functional sites and select the one they like the most. You’ll need to login first and then click on the Vote Here button in the upper right hand part of the screen. When the voting is over, we will tally the votes (no problems with dimpled chads here!) and announce the winners as this year’s DrupalCon in Austin, Texas. Don't Get Run Over By Traffic! Perform Tests! Assessing the performance of your site will typically be one of your tasks as a system administrator, project manager or developer before delivering your final product. Establishing a goal for performance such as load time and concurrent users is common for evaluating the load a server can continuously deliver without flinching. However, not all sites are created equal. The overall performance will be impacted the most by the most recurring visit profile, i.e. how the site is actually used the most. Read more about Don't Get Run Over By Traffic! Perform Tests! It's Time to Start Reviewing Nominees! And we need your help. Why? Because you are going to be the ones selecting the winners. 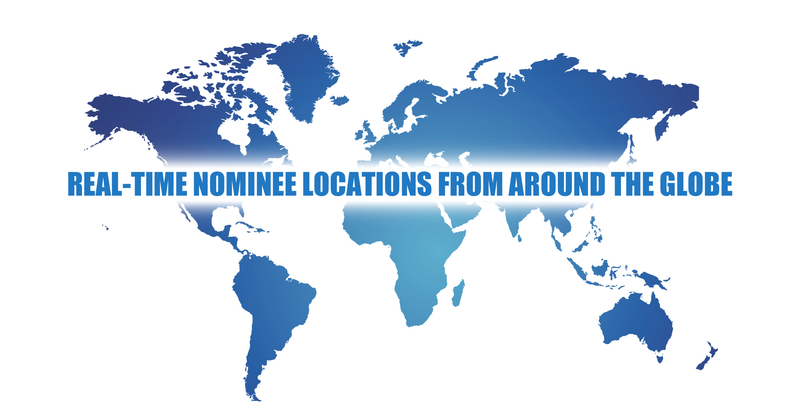 We received 128 nominations from 18 different countries so you better start looking at them now, because voting on finalists is scheduled to start on Monday, May 12. Read more about It's Time to Start Reviewing Nominees!